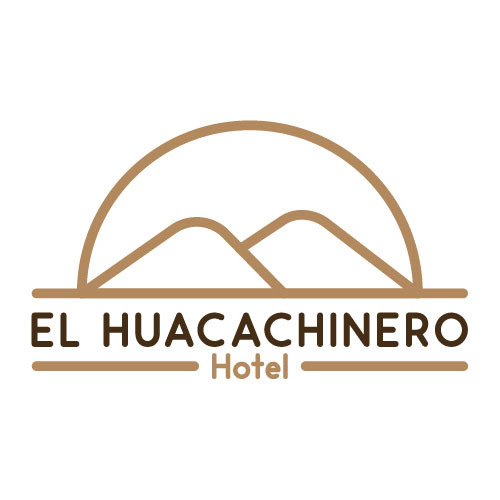 Hotel El Huacachinero is located in Ica, 43 km from Tambo Colorado. Guests can enjoy the hotel's restaurant. Free private parking is available on site. The rooms have a private bathroom. Hotel El Huacachinero has free Wi-Fi. It has a flat-screen TV. There is a 24 hour reception on the property. You can play table tennis at the hotel.